This site has been designed to present Sisal to the world in all its facets. 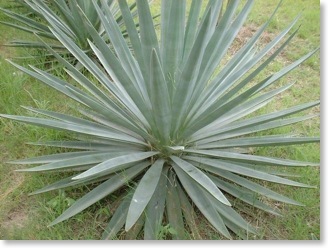 Sisal is a product of nature with very diverse applications. It can be processed into fibre, twined into rope and woven into carpets, just to name a few. Please browse this web site to find out more about Sisal, how it is grown, harvested and processed to generate products we can use in everyday life. We strive to continuously improve this web site and the information it presents. Should you have any questions or comments, please contact our webmaster.